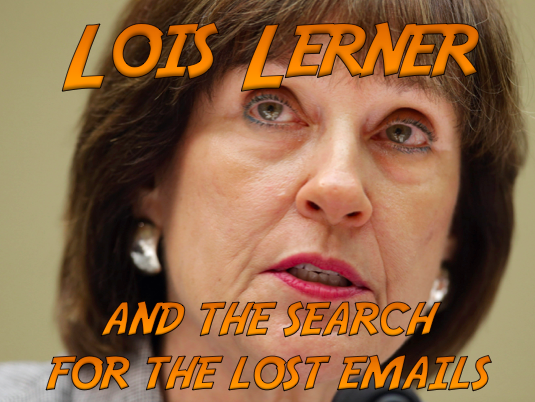 A federal judge has given the Internal Revenue Service until this coming Friday(6/13) to provide answers on the status of Lois Lerner’s emails that were declared lost and found again. According to Judicial Watch, Judge Emmet Sullivan of the U.S. District Court of Columbia issued the order on Thus day June 4 in response a request by Judicial Watch, a not for profit government watch dog. (b) clarification as to whether the processing is complete for all 1,268 backup tapes to determine what emails are recoverable, and if not, when the processing is expected to be complete. Hopefully Friday will bring us one step closer to figuring how the who, why, and when of this scandal where the IRS targeted conservative organizations and tried to cover it all up.